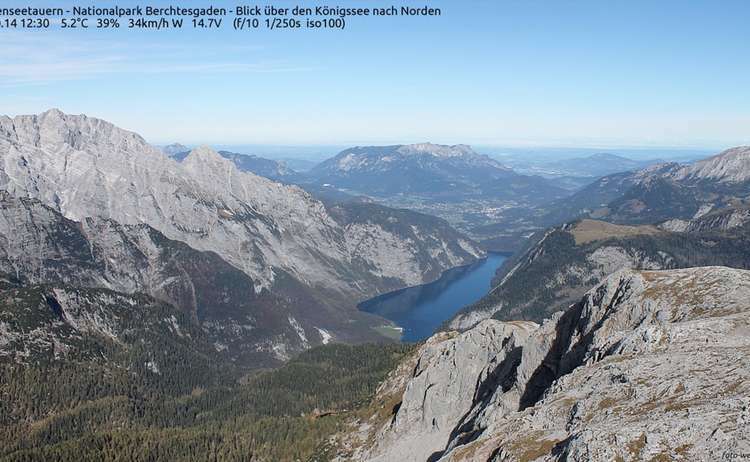 Panormaic views of up to 200 kilometers can be enjoyed by those visiting the Eagle's nest (1,834m / 6,017ft) - Its construction ordered by Martin Bormann, the so-called Eagle's Nest teahouse was offered to Adolf Hitler on the occasion of his 50th birthday with the aim of using it for representation purposes for official guests. 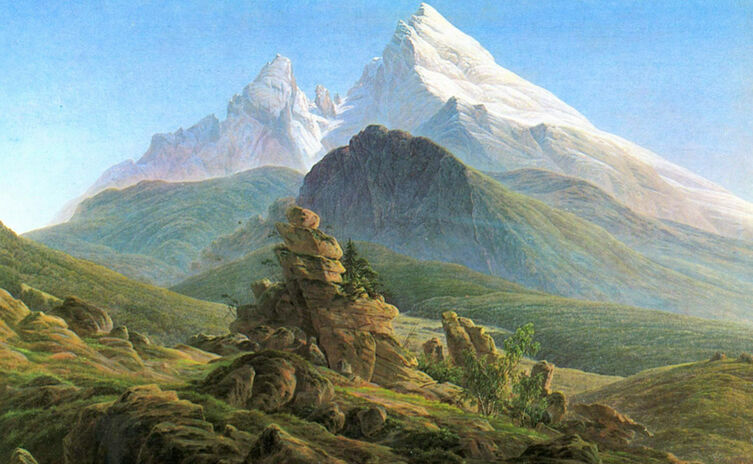 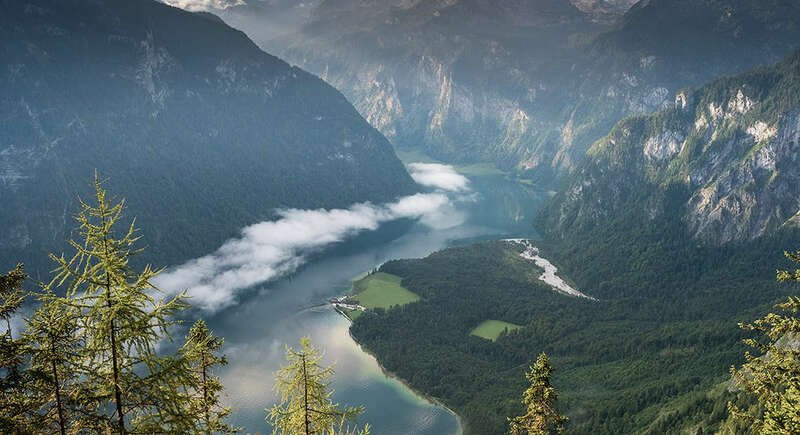 Notable authors of travelogues, as well as novelists, artists, botanists, explorers and adventurers all raved about the appeal of the Berchtesgaden Alps. 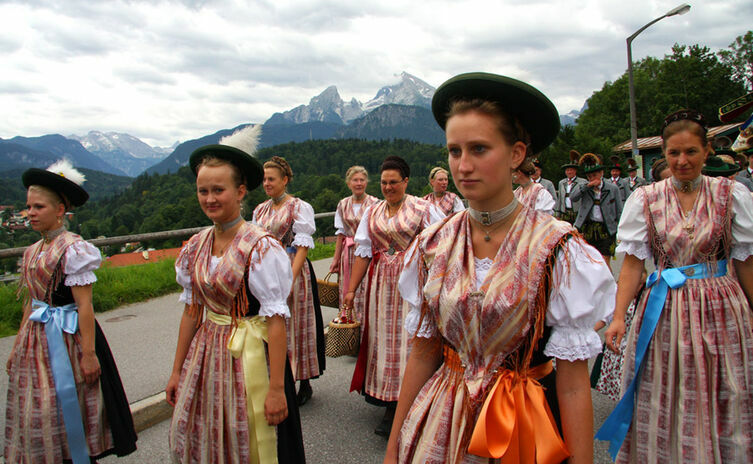 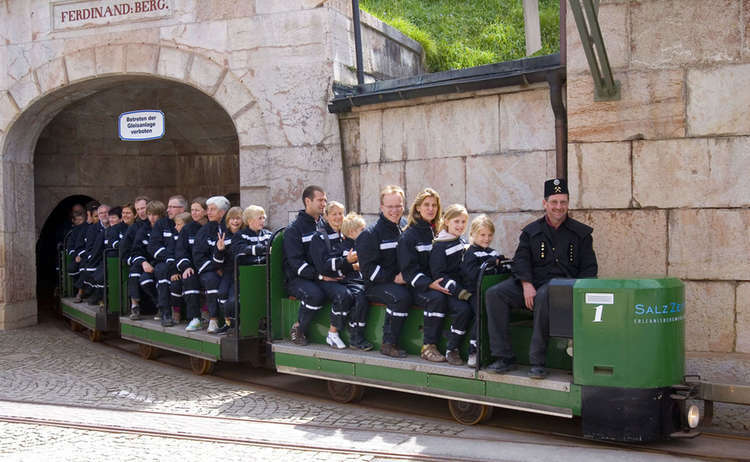 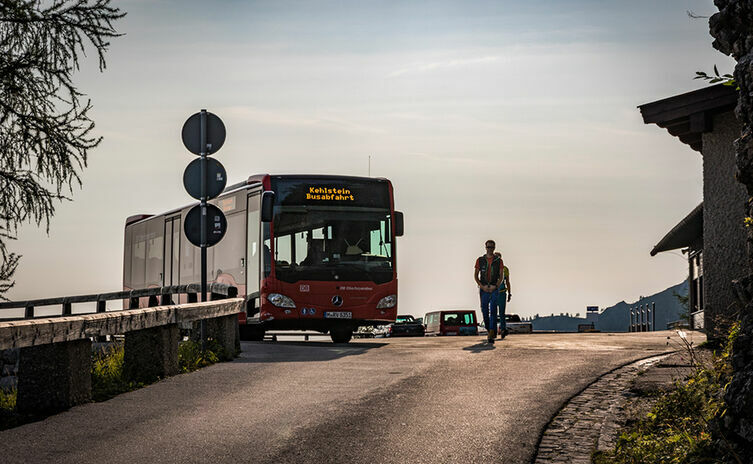 There are many ways of taking pleasure in this spectacle: for example by car on panoramic roads or merely by strolling around almost any part of the Berchtesgadener Land area. 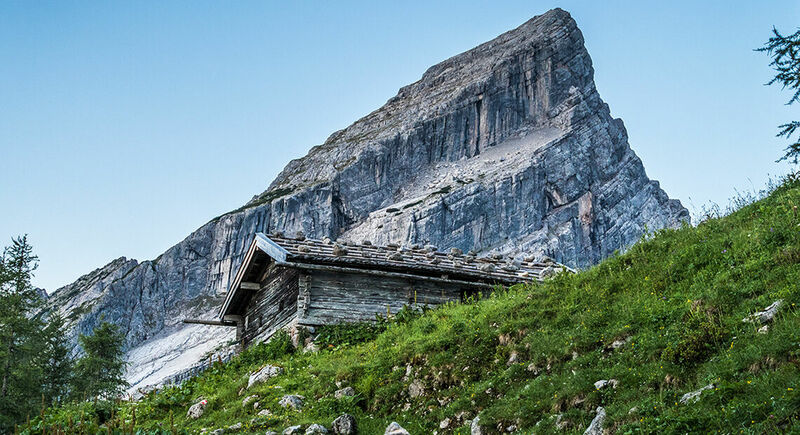 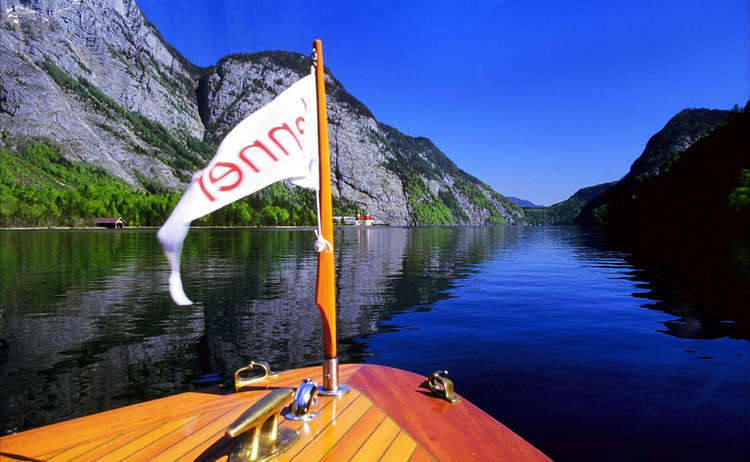 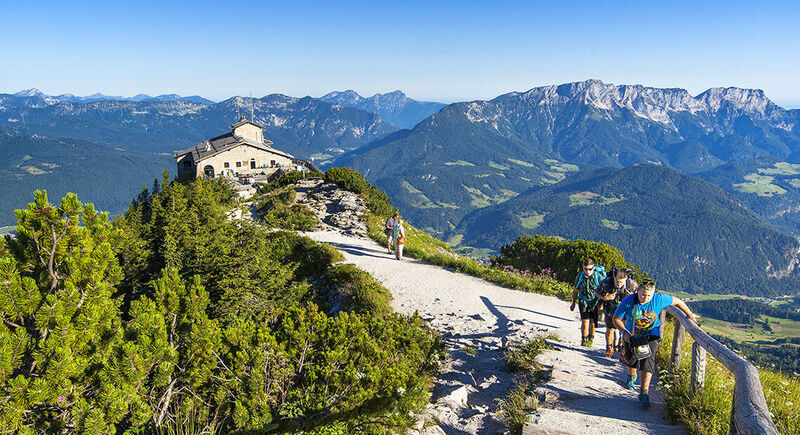 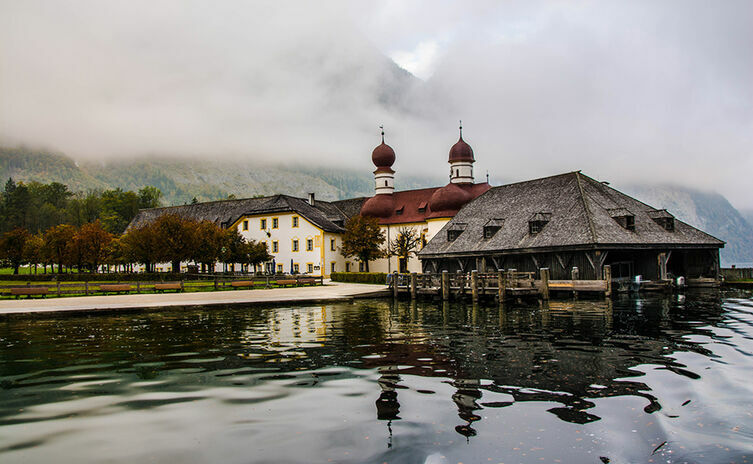 7 nights including breakfast, boat trip on Lake Königssee to St. Bartholomä and return, guided hiking tours out of the program of the Alpine National Park and much more.. 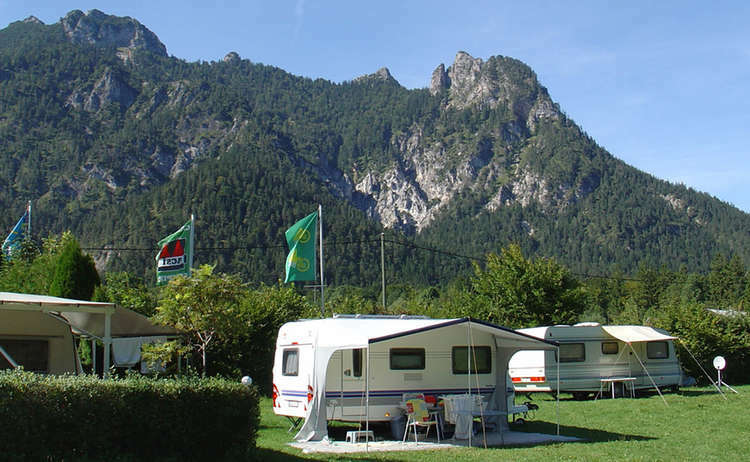 The entire area welcomes campers at designated campsites for tents, trailers and motorhomes. 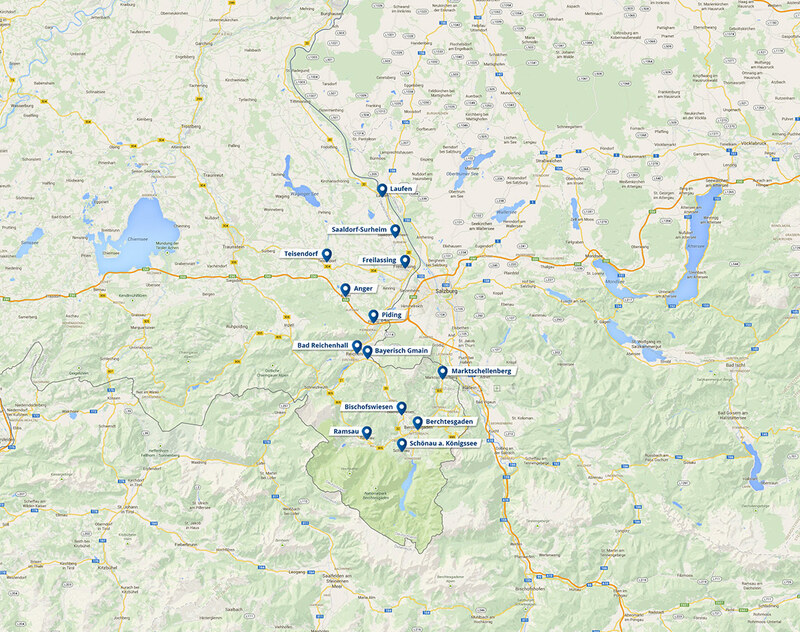 You cannot imagine how diverse the Berchtesgadener Land and its surroundings are. 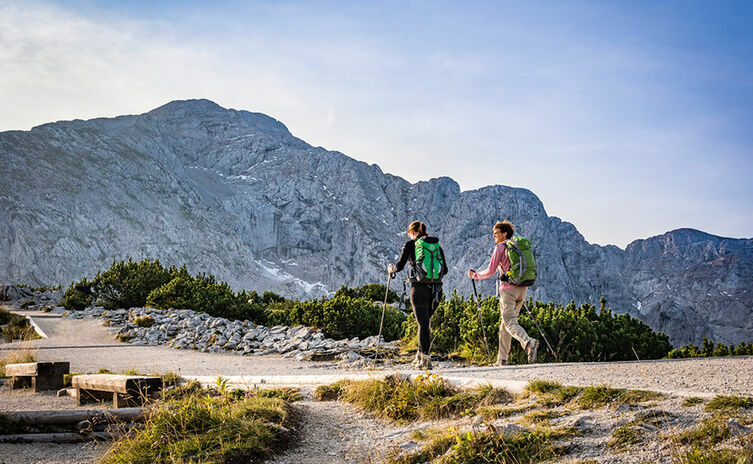 It offers numerous possibilities for the outdoor enthusiast: Experience hiking of every level with impressive viewpoints round the National Park scenery. 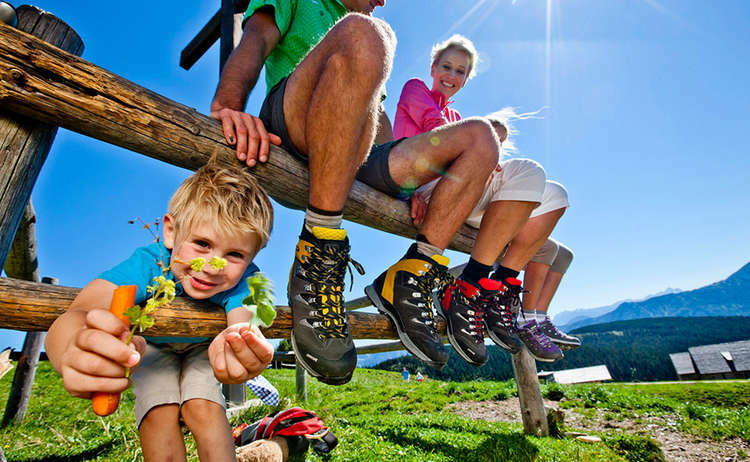 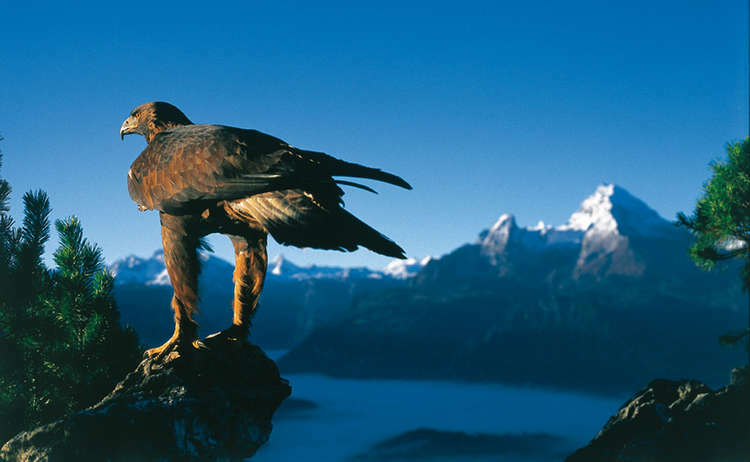 The Berchtesgadener Land is spectacular and unrivalled in its variety.